The HMS Relay for Life Team did a great job this year bringing awareness and raising money for cancer research. We would like to thank Mrs. Sarah Shipes and Mrs. Paige Womack for there time and effort in leading our HMS team of students. Our students, along with these teachers, raised a total of $2,600 that was donated to Relay for Life cancer research. Mrs. Shipes' homeroom won the "feet" contest, meaning her class purchased the most "feet" to dedicate to a cancer patient and hang on the wall of our lunchroom. Our HMS team also received the "Spirit of Relay" award at the event. This award is presented each year to the relay team that shows the most participation and embodies what Relay for Life is all about. 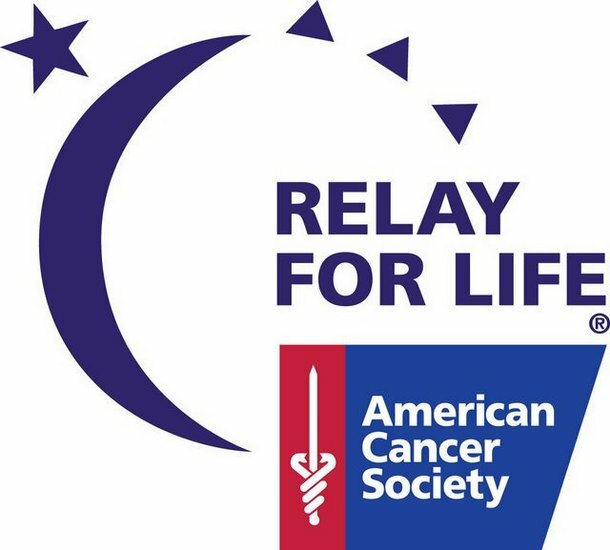 Thanks again to all the students that participated in our Relay for Life fundraisers and events!